The 17th International Conference on Carbon Dioxide Utilization (ICCDU XVII) will be held in Aachen, Germany from the 23rd to 27th June 2019. The International Conference on Carbon Dioxide Utilization was first held in 1991 and has run annually since 2015. The conference highlights research on Carbon Dioxide Utilization at all levels of maturity, from all fields and spanning fundamental to applied work. 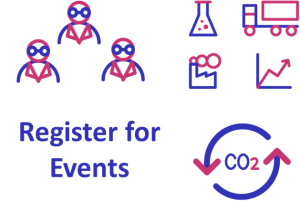 Conference Themes: CO2-capture & separation, CO2-reforming, CO2 to carbonates, CO2 as Working Agent, CO2 to chemicals, CO2 conversion to polymers, CO2 activation, Biotechnological CO2 conversion, Electro- and photo-catalysis , Applications of plasma technologies for CO2 conversion, Power to X, LCA/TEA, Public acceptance, Policy aspects. 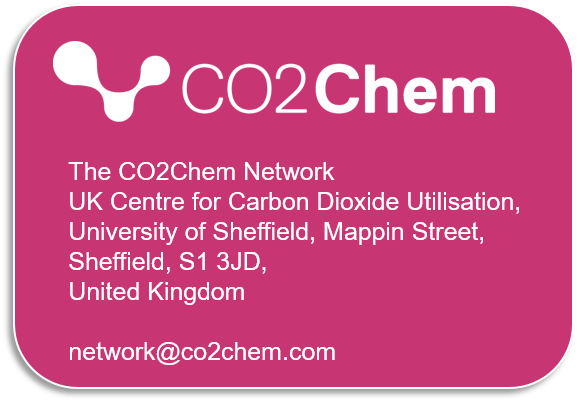 As for previous years, CO2Chem is offering UK funded travel bursaries to support attendance at ICCDU. This is likely to be the last year these awards are available – so take advantage while you can. This year we are offering up to £750 per person. – have access to sufficient funds to cover total cost of the trip, including registration, travel and subsistence (i.e. 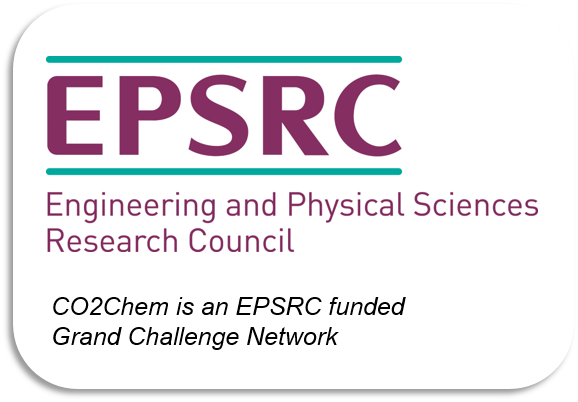 the CO2Chem travel bursary provides up to £750 maximum). – The deadline for these was 5.00 pm 14th February. – You need to let us know when ICCDU accept your abstract. – Send a copy of their acceptance letter to r.pilling@sheffield.ac.uk. 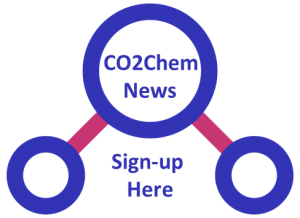 CO2Chem will review the applications and make awards based on a combination of quality of abstract, interest/relevance of the field, geographic balance, and balance of career stage. 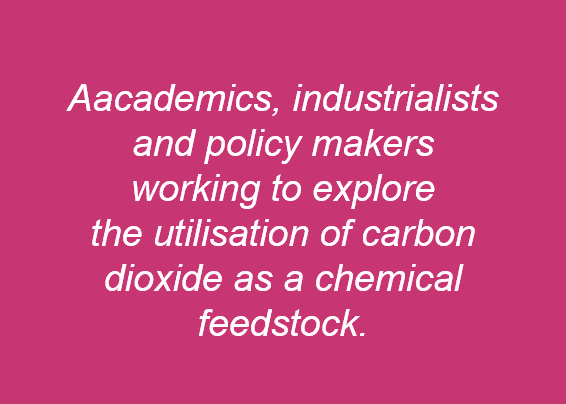 We will prioritise applicants who have not received a CO2Chem travel bursary before. We will announce the awards as soon as possible in order to enable recipients to take advantage of Early Bird registration (which runs until 31st March).